Loh, a teacher by day, is the author of two poetry collections: Transparent Strangers (2012) and Bitter Punch, released last month. He also co-translated Art Studio, a Chinese work by Cultural Medallion recipient and writer Yeng Pway Ngon. Bitter Punch retails at $16 (before GST) at major bookstores and on www.ethosbooks.com.sg. I have not started on anything new although I finished Thrown by Kerry Howley. It traces the lives of two real-life mixed martial arts (MMA) fighters - one primed for greatness, the other past his prime - as they navigate the tournament circuit. The sports-industrial complex makes celebrities out of MMA champions such as Holly Holm, Conor McGregor and, closer to home, Angela Lee. Their victories are the ones we hear. Howley sidesteps the glamour and meditates instead on what makes the subjects of her inquiry train and throw themselves into the octagon with such rigorous sacrifice and reckless abandon. She also has a way of describing MMA matches like works of art. Books are combustible. Better to grab something more useful, like a wet blanket. 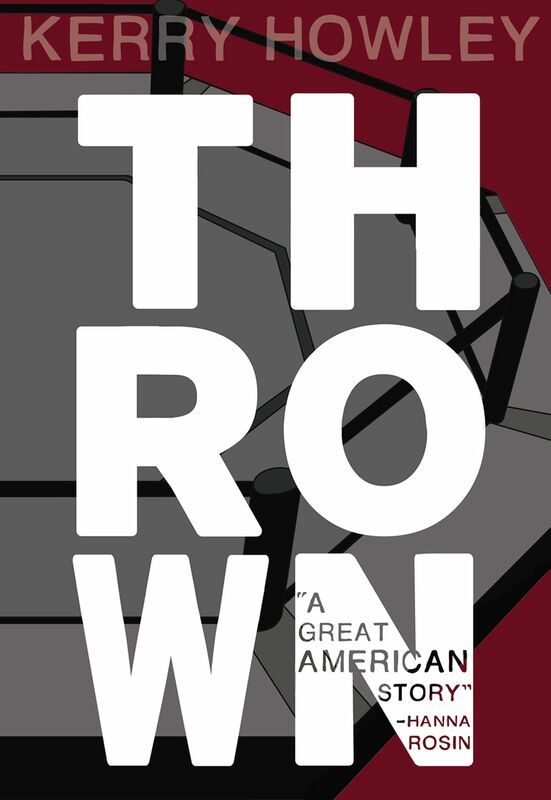 Thrown by Kerry Howley (Sara- bande Books, 2014, $24.67) is available from Books Kinokuniya.